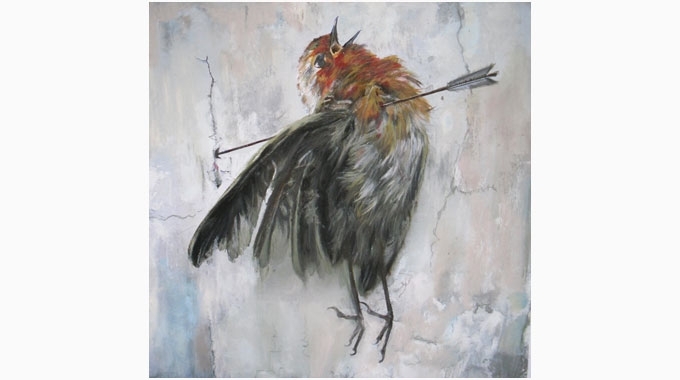 A small selection of works exhibited as part of my last show - Carrion - will be shown at the Affordable Art Fair in Battersea, London from 20 - 23 October 2011. I will be represented by Axolotl Gallery. 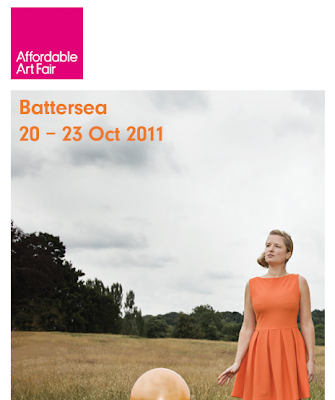 (stand 14 at the event). 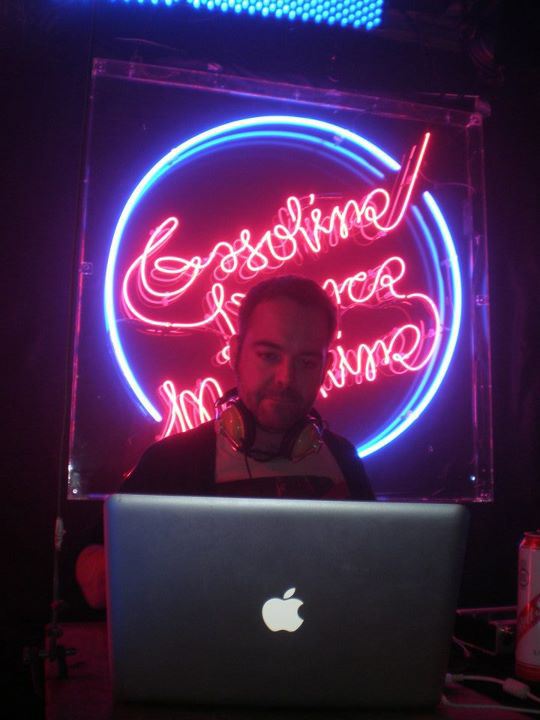 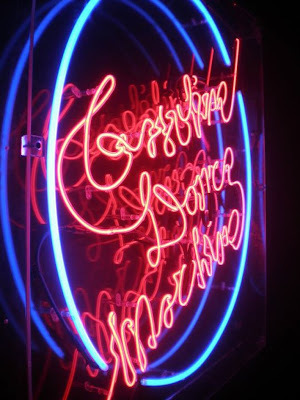 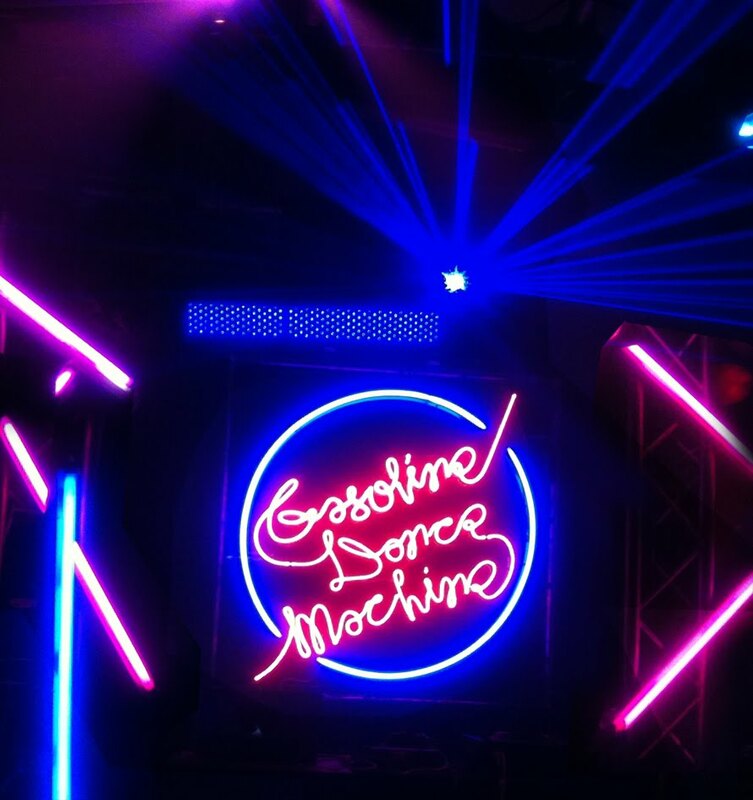 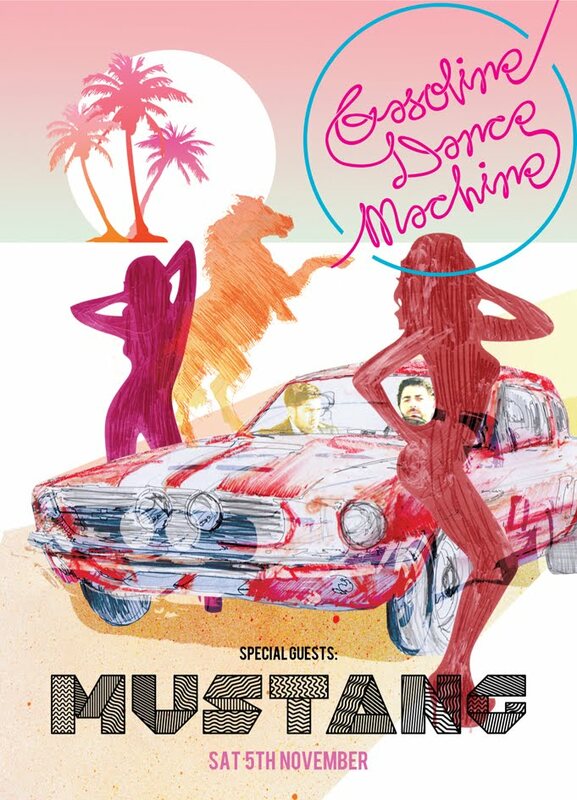 The logo I designed for Cabaret Voltaire's new club night Gasoline Dance Machine has been immortalised in neon! I used a very fluid, neon typeface but never in my wildest dreams did I think it would ever be an actual sign. It recalls an old Top of the Pops logo, especially when you see it on it's own lighting rig, surrounded by disco lights and a smoke machine. 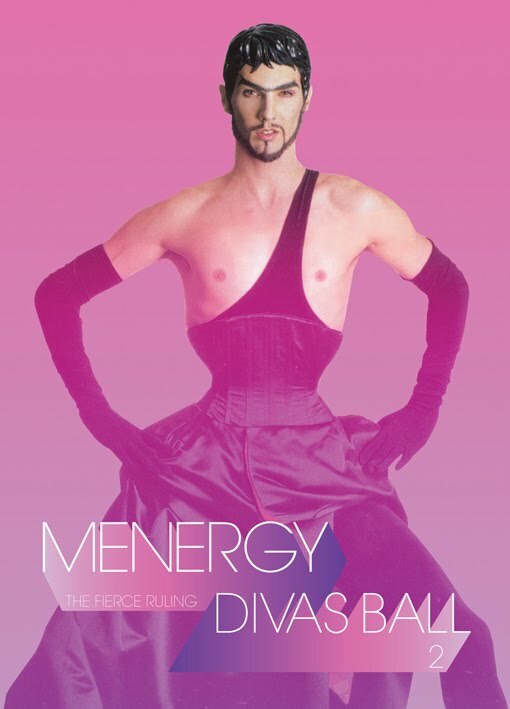 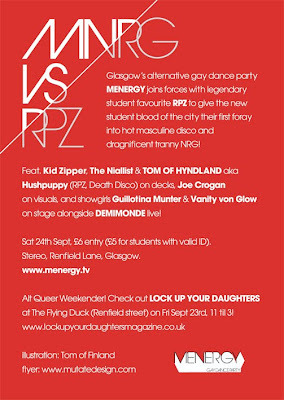 There are A0 posters getting printed which will look great!